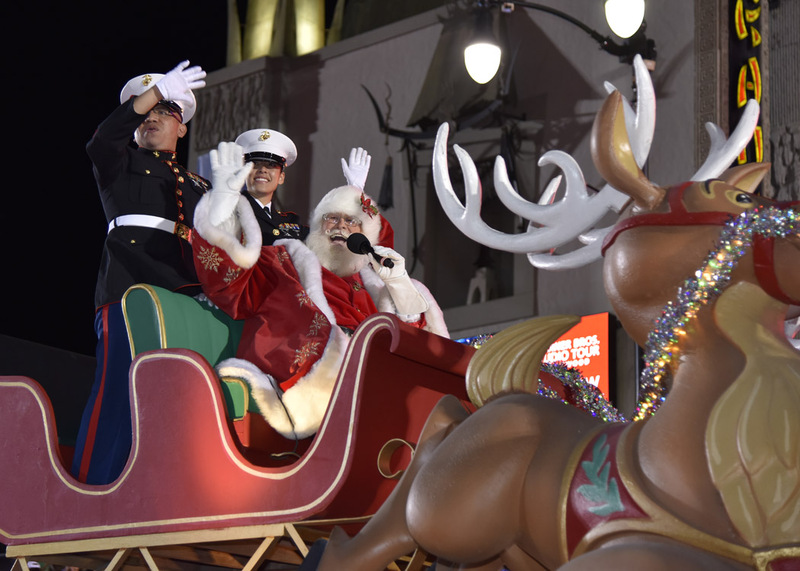 Eager fans packed both sides of the three-mile route along Hollywood and Sunset Boulevards for the 85th anniversary of the Hollywood Christmas Parade benefitting the US Marine Corps Toys for Tots. 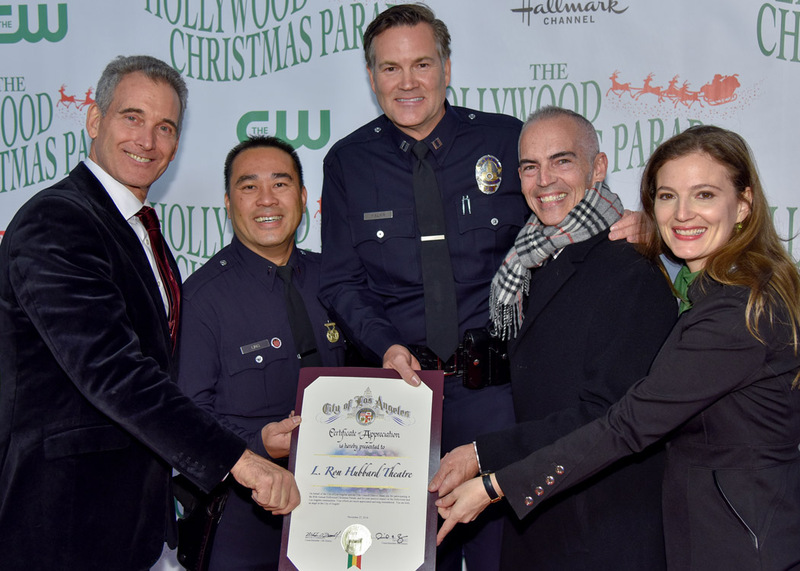 The magic of the parade once again proved itself in bringing Hollywood together as it garnered the help of over 600 local volunteers and dozens of businesses, schools and community service groups. 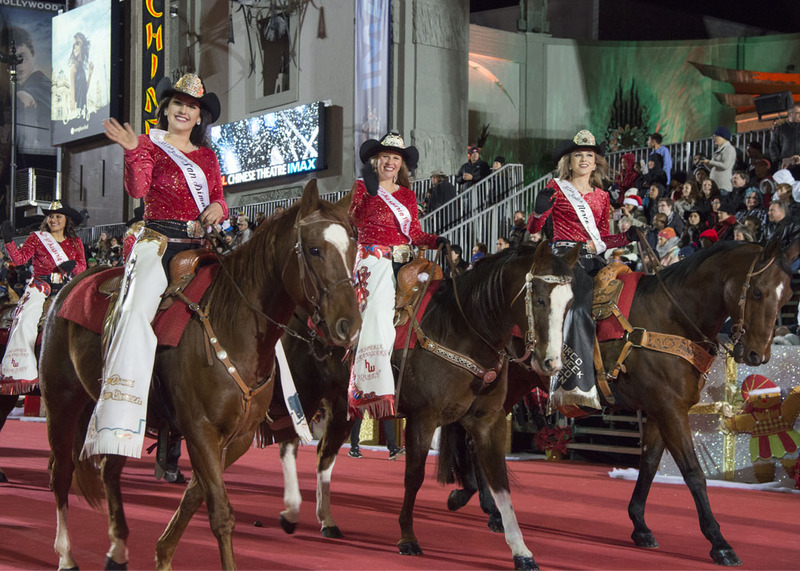 It has become the biggest Christmas Parade in the world with the largest red carpet and the most celebrity participants. 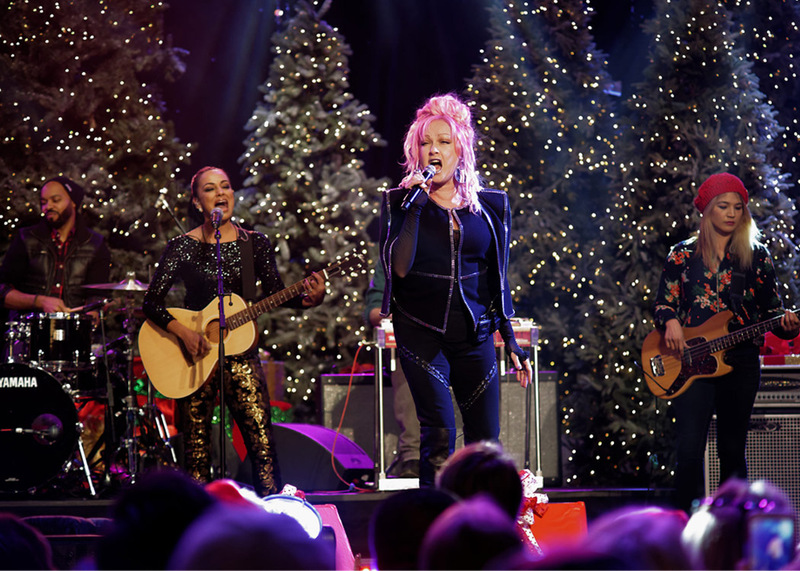 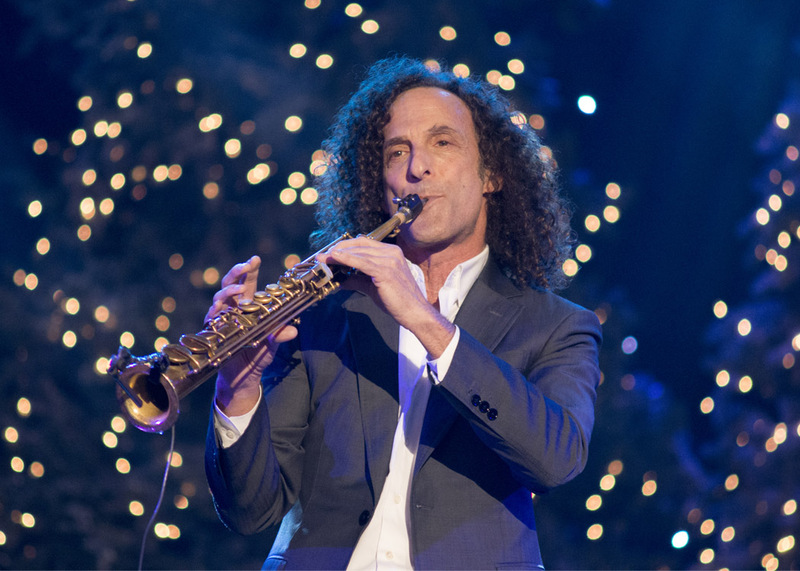 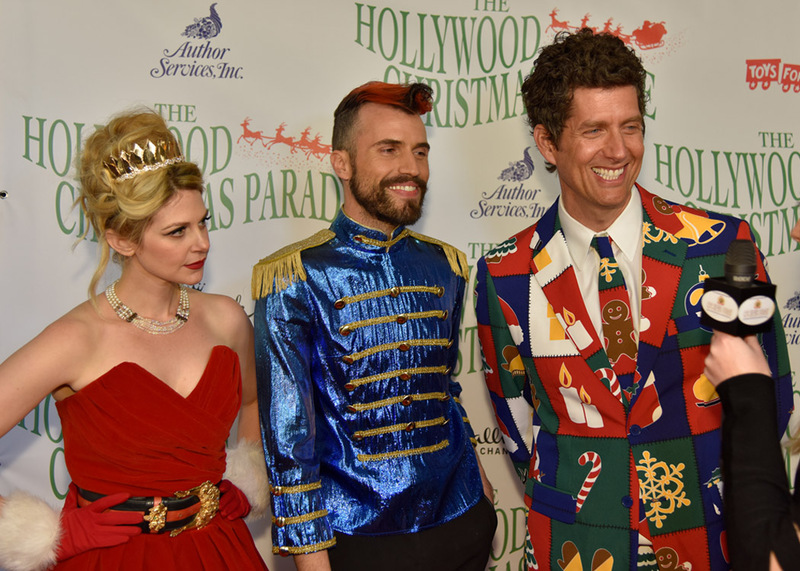 The evening started with a holiday concert on Hollywood Blvd featuring an all-star cast including: Olivia Newton John, Cindy Lauper, Kenny G, WAR, Scotty McCreery, Julia Ara, Cassidy Diana and the Band of Merrymakers with Mark McGrath and Lisa Loeb. 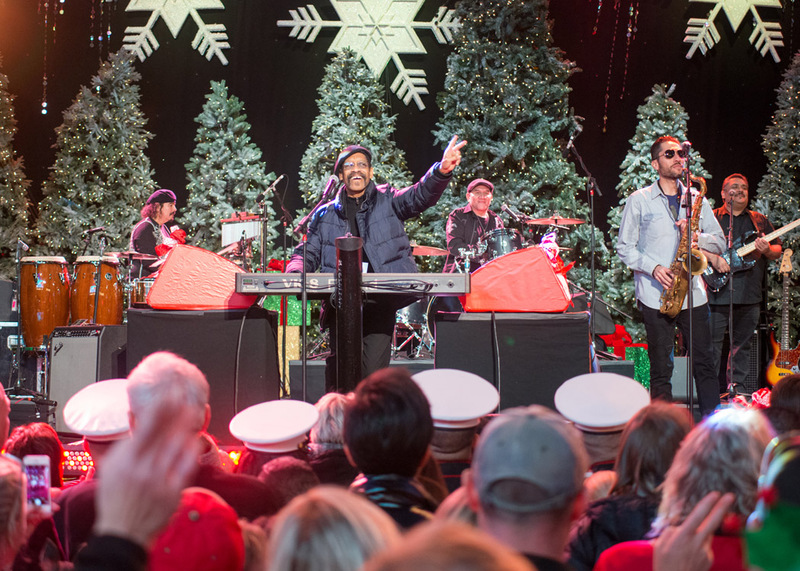 Directly following, the parade kicked off with hosts Erik Estrada and Laura McKenzie welcoming the USMC Marching Band representing the Toys for Tots. 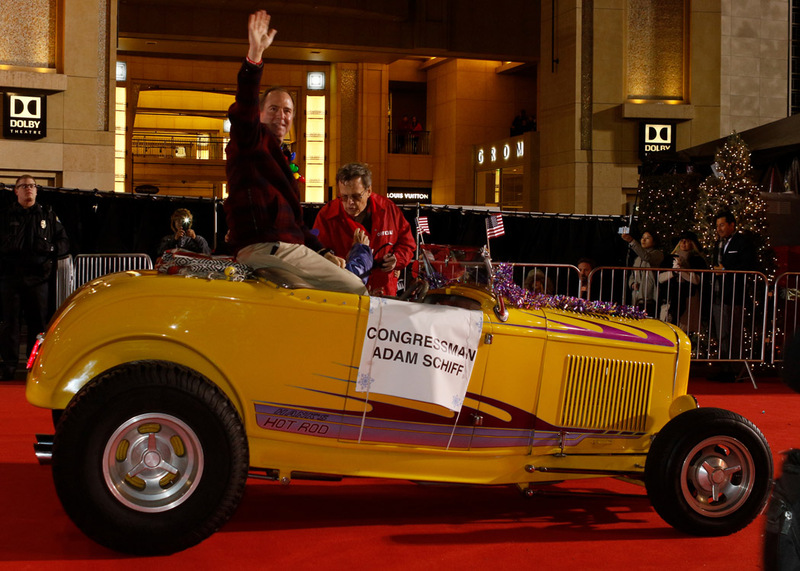 The evening’s participants included Congressman Adam Schiff, long time parade-supporter, and Council Members Mitch O’Farrell and David Ryu—participants whose support literally makes the parade possible. 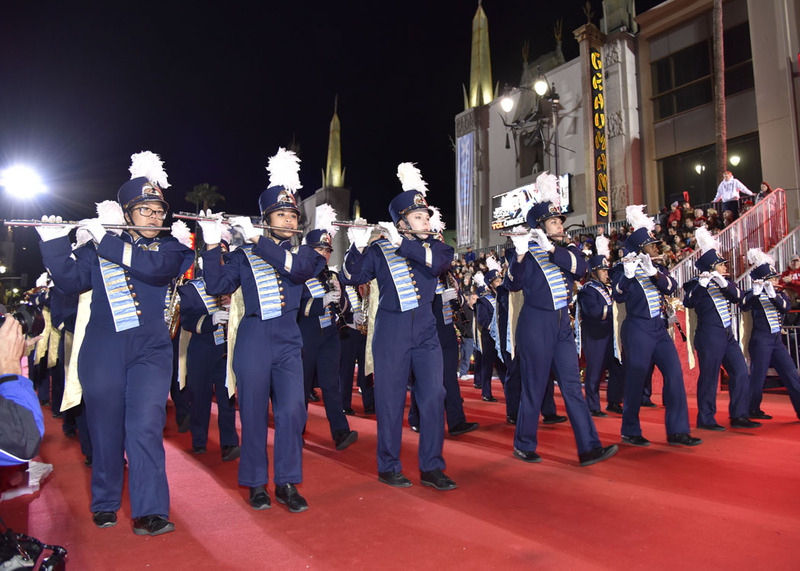 In addition to the above celebrity musicians performing, there were dozens of television and movie celebrities on hand, 17 marching bands from around the world and 6 equestrian units. 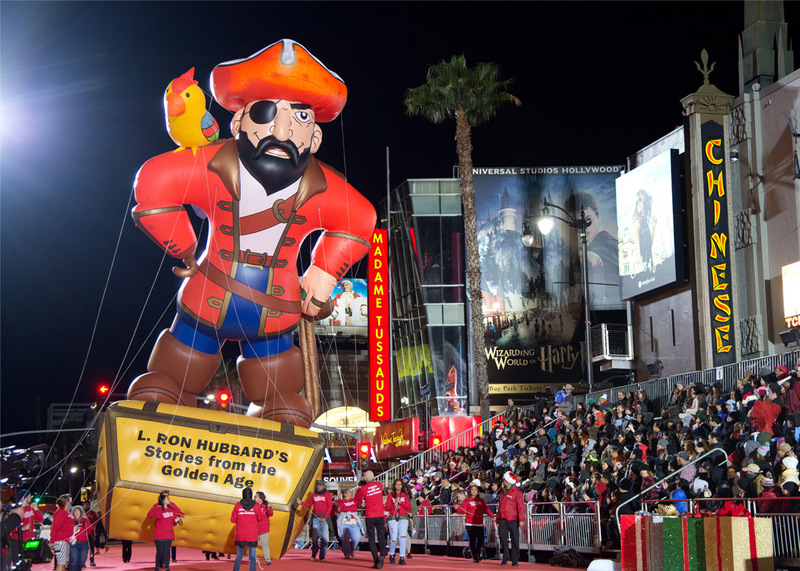 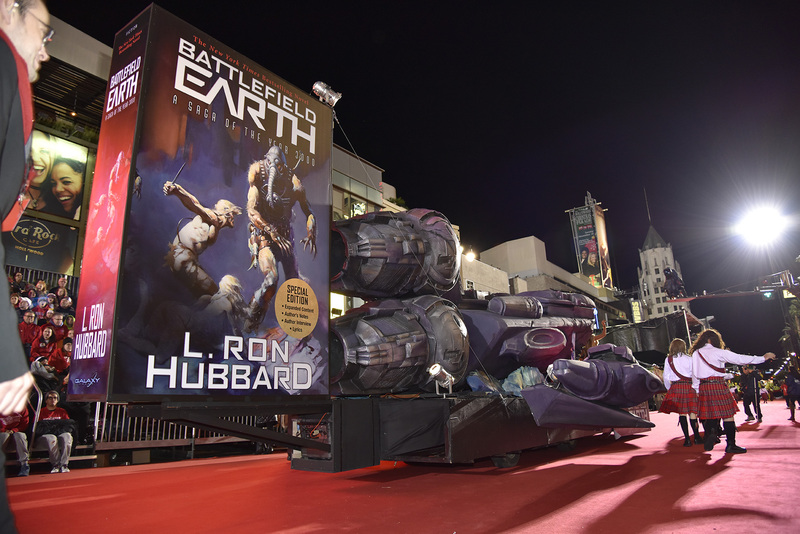 Thirteen large helium balloons traveled down Hollywood Boulevard including the 5-story tall Captain Tom Bristol with his Treasure Chest, from L. Ron Hubbard’s swashbuckling tale Under the Black Ensign. 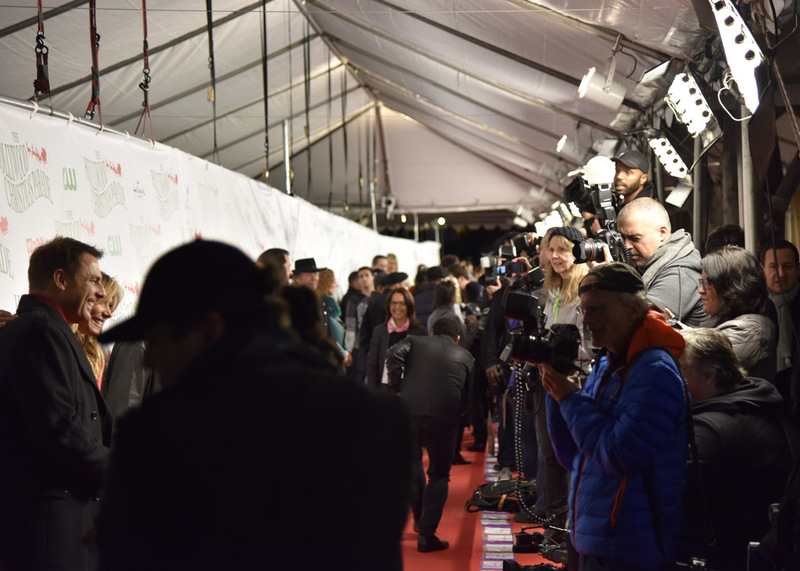 Once again, Author Services, Inc. was the location for the red carpet and step & repeat, which has grown to 175 feet in length to accommodate the parade’s growth and volume of media covering the event. 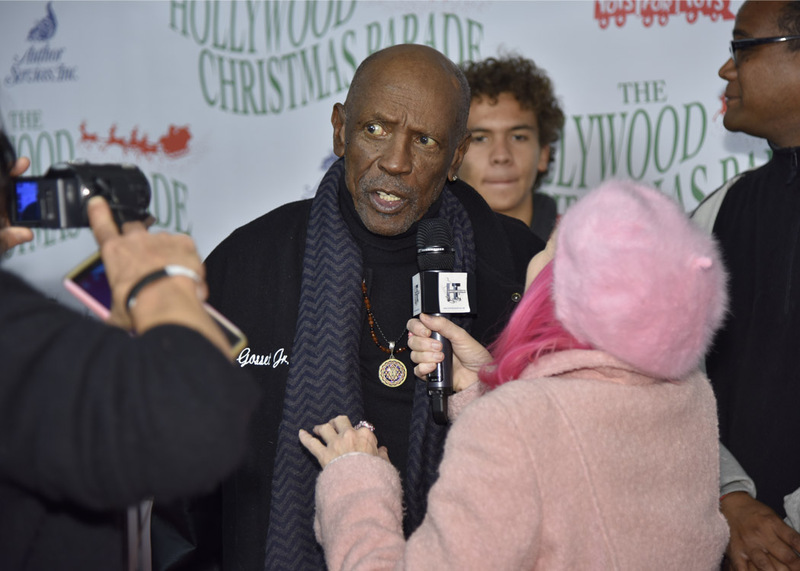 The parade concluded with Santa Claus wishing all a wonderful and joyous holiday season.